Last week saw the premiere of Cleverman, an Indigenous SF/superhero series airing on the ABC. We at No Award have been very excited for this show; here are some links and feelpinions! Space opera. Corpse soldiers. Artificial intelligence. Space politics. These are things that No Award is here for. 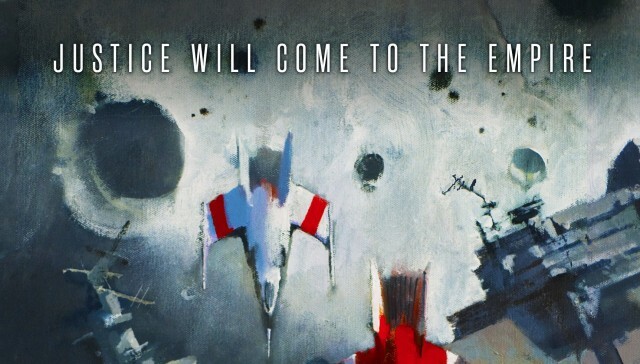 And to the surprise of absolutely no one ever, we have some opinions about Ancillary Justice and Ancillary Sword. So many opinions, in fact, that mere Twitter conversations couldn’t do them justice. Accordingly, we are joined here today by Dr Sophie and Dr Jonathan.